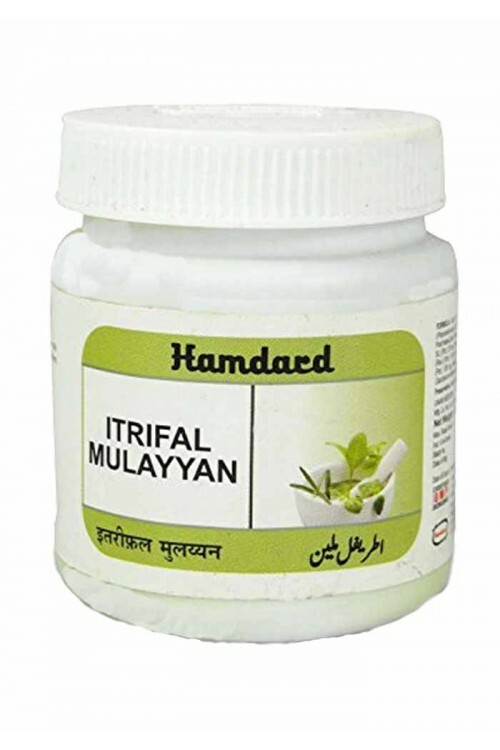 It is an effective medicine for curing chronic headache, migraine and dizziness. 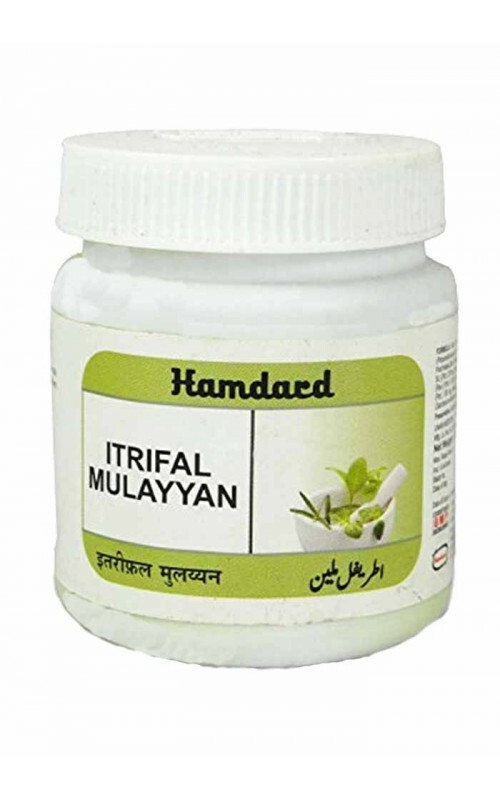 It removes constipation and is useful in diseases related to cold and catarrh. 10 gm, to be taken at bedtime with 250 ml of milk or water. pack Size : 125 gm & 1 kg. Amla Khushk, Badyan, Post Bahera, Post Halela Zard, Turbud Safaid, Rewandchini, Saqmonia, Sana, Halela Siyah, Mastagi, Ghee, Shakar Safaid.